I believe we are at a point in civilization where we have national holiday for just about anything. I can’t imagine there are too many open days on our calendars in the US. However, we are comic book fans! So this is a national day that we want to shed some light on. 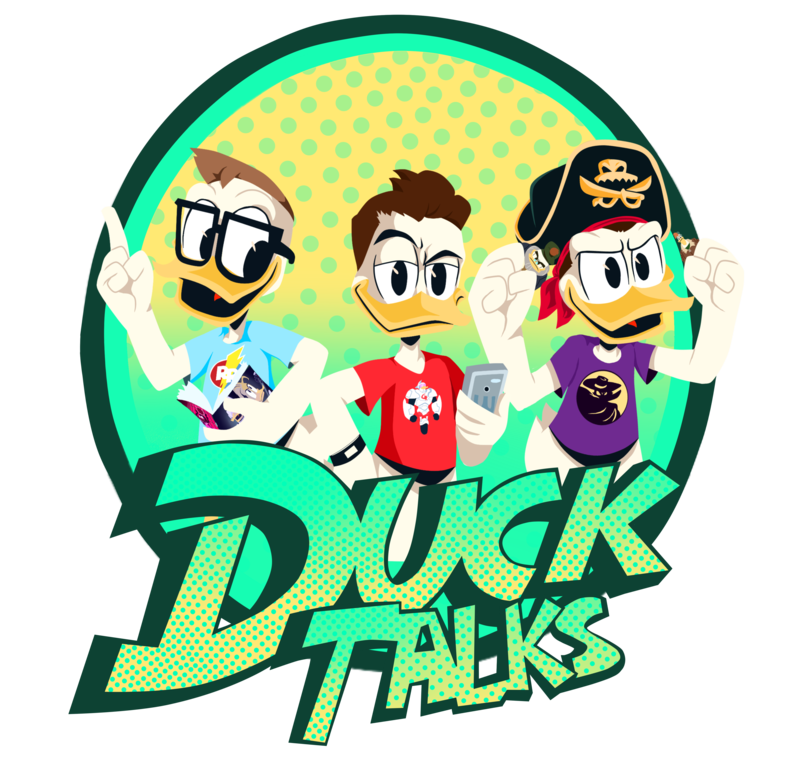 If you enjoy Disney Ducks than chances are you are a fan of the comics. If you are like us and aren’t familiar with the comics, it’s time you found out about them. There are of course lots of options and we’ve been discussing them since the beginning of this blog. I love comics. I’ve read comics for as long as I can remember. When I was young I am pretty sure the first comic I ever bought on my own was Darkwing Duck #4. I know I have that comic somewhere, and I hope to find it someday. I remember reading Teenage Mutant Ninja Turtles Adventures, then Amazing Spider-Man and later X-Men comics. I read comics well into my twenties until I needed to take a break for financial reasons. I did return to comics a few more times, and I recently found myself looking for a new local comic shop when Joe Books’ Darkwing Duck Comic came out. That collection and my copy of the Definitively Dangerous Edition are some of my favorite books. I enjoy sharing comics with my kids, and hope there are plenty of all-ages books for them to read in the future. Here is a list of current Disney Duck comics you can be reading. We hope you find some comics you love. Happy National Comic Book Day! This Week’s IDW Releases Includes Duck Stories!